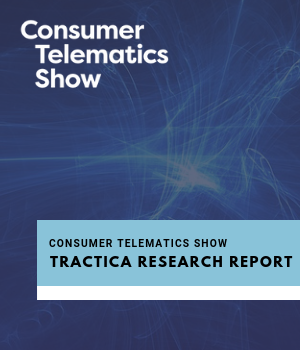 This Tractica report provides detailed market forecasts for AI hardware, software, and services in the automotive market during the period from 2017 through 2025. The technologies covered include machine learning, deep learning, NLP, computer vision, machine reasoning, and strong AI. © 2018 TU-Automotive. All rights reserved.